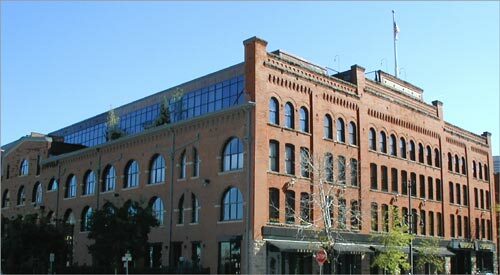 Streecar Stables is located right across from Union Station in the heart of Denver's historic lower downtown (LoDo). The convenient location offers easy access to all Lodo restaurants, pubs and entertainment. Originally constructed in 1882, Streetcar is one of the older buildings downtown, and has both national and state historic designations. The original owner was the Denver City Railway Co. who used the building to store streetcars and horses. During renovation in the early 1990's, the original facade was left intact with the exception of the roof. The lofts on the 4th floor added a new mezzanine level with balconies.